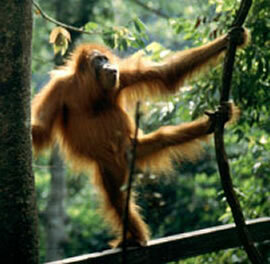 We have accumulated links to some of the best Orangutan articles on the web. Click on the "read more here" links below to read full orangutan articles. The adorable leopard cubs who are best friends with a baby orangutan. 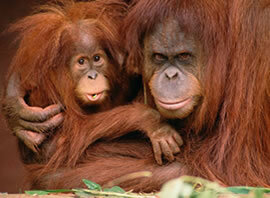 Palm Oil Production – Orangutans Extinct in 10 Years?